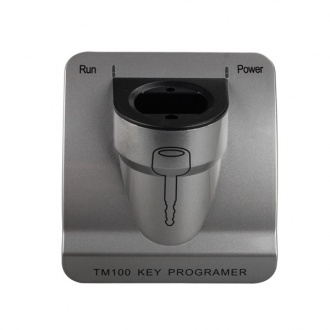 Description: TM100 4D and 46 copying machine, the operation is Simple with TM100, needed TM100 software. 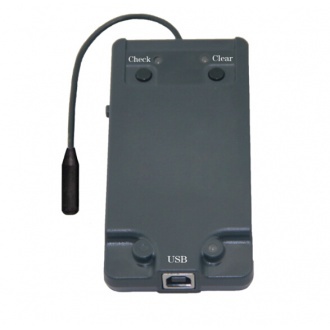 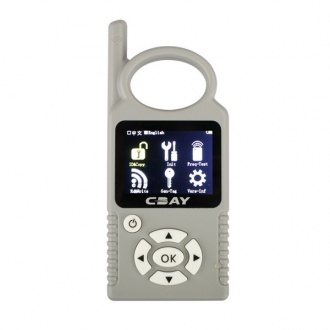 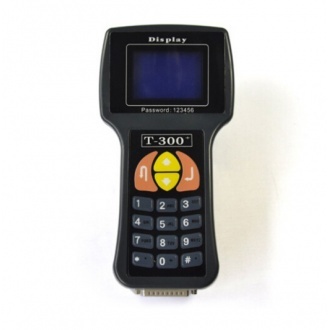 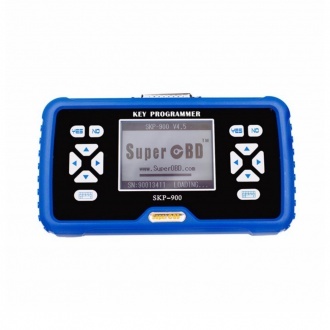 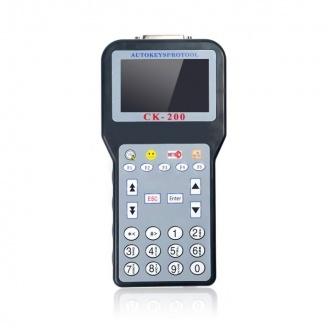 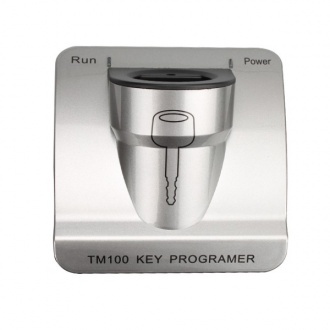 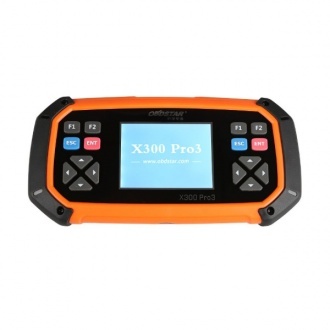 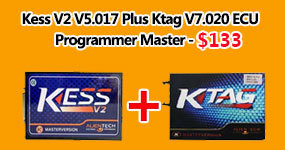 Description: CK200 Auto Key Programmer with Newest Version and can key programming for most of cars. 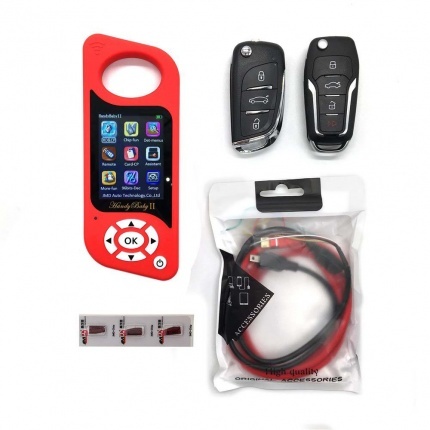 Description: Lonsdor K518ISE Key Programmer Plus SKE-IT Smart Key Emulator can support Toyota/Lexus smart key for all key lost via OBD. 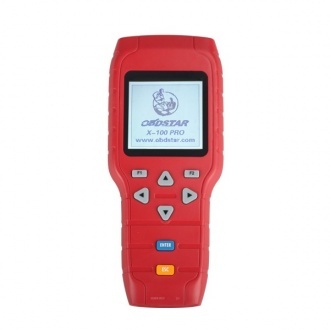 Lonsdor K518ISE Key Programmer with Odometer Adjustment function and Free BMW FEM BDC Key programming function. Description: Newest CK-100 CK100 V46.02 Auto Key Programmer Add New Car Models for Ford, Honda and Toyota. 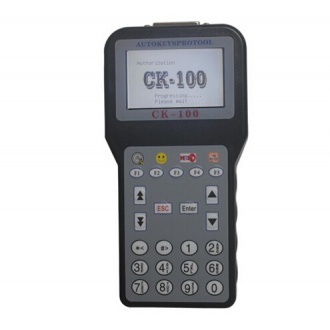 CK100 is the update version of SBB V46.02, increase much more feature and functions. 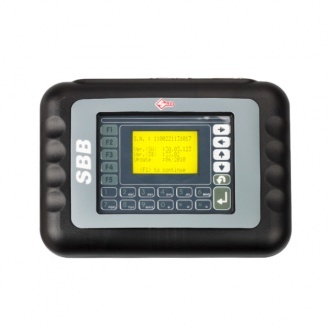 Description: SBB Silca Key Programmer is a new device used as a portable unit for programming keys in immobilizer units on vehicles. 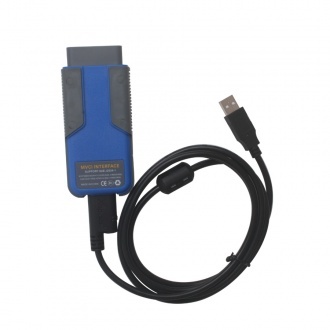 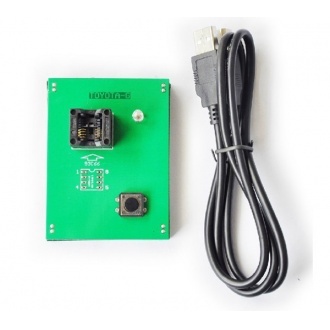 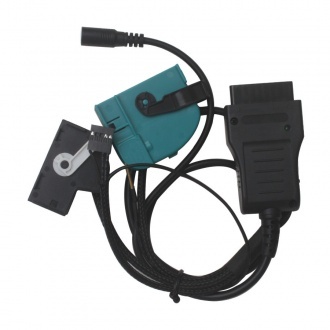 As thenewest version,SBB needs no more than the OBDII cable provided to carry out a wide range of functions. 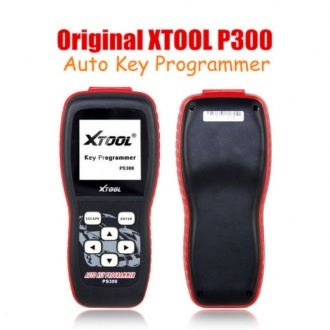 Description: KP819 KP-819 Auto Key Programmer is for Mazda, Ford, Chrysler, Landrover and Jaguar, no need password. 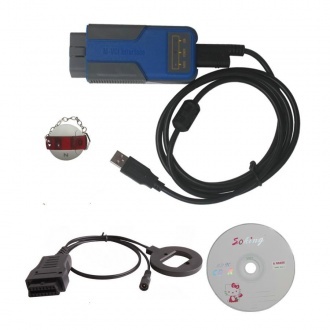 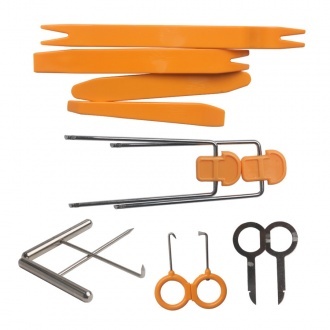 Description: This mix bundling including Lastest BMW Multi Tool OBD2 CAS1-3+ KEY PROGRAMMER and CAS PLUG for BMW MULTI TOOL(Add EWS Function) . 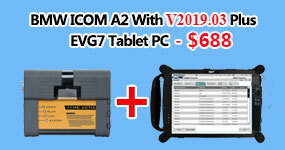 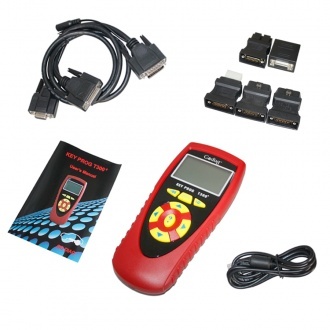 Description: Newest BMW Multi Tool V7.7 OBD2 CAS1-4 Key Programmer Supports Encrypt CAS3 and CAS4. 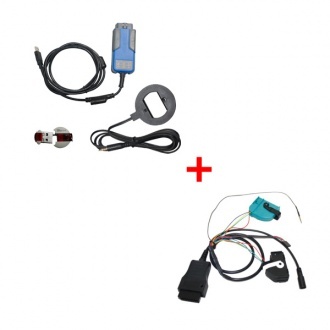 Description: Some BMW Multi Tool needs this extra CAS PLUG, which is sold seperately. 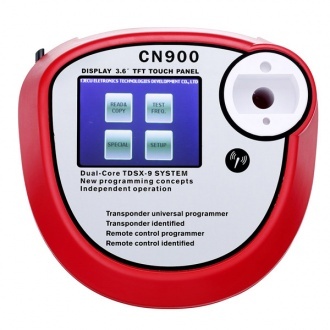 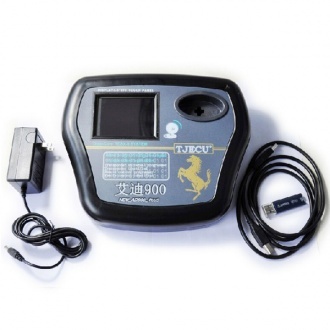 Description: ND900 Auto Key Programmer has been developed to cater for future developments and to keep up to date with the ever expanding technology of transponders within the Automotive vehicle systems. 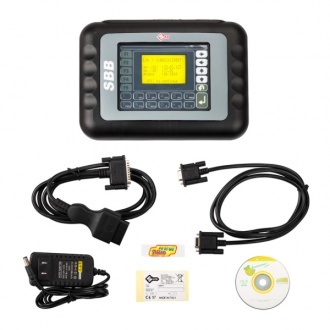 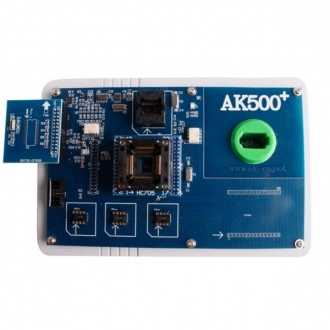 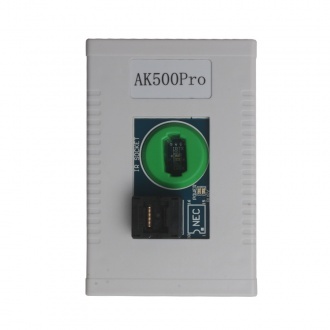 Description: AK500Pro is the most advanced Benz programmer in the world now. 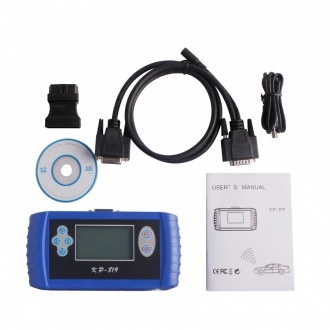 AK500Pro internal Benz original factory calculator, no need remove ESL ESM ECU, with EIS data directly calculate out original factory key data. 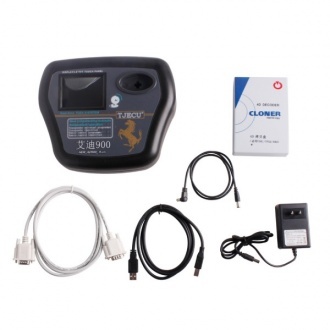 Description: Toyota 4D-G Chip Key Programmer,Safe and efficient: Only need 10 seconds to add one key. 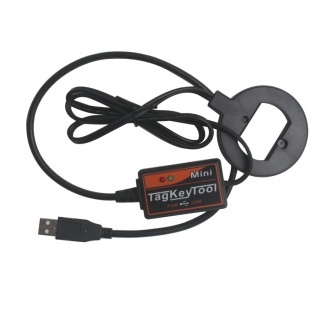 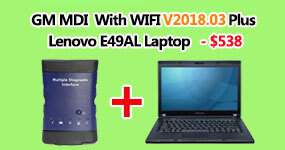 it is safe for the security alarm system, It supports all key lost. 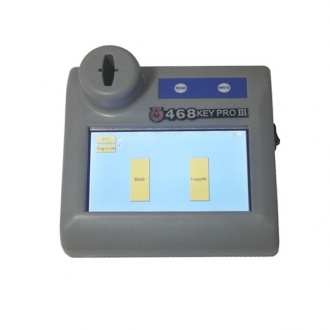 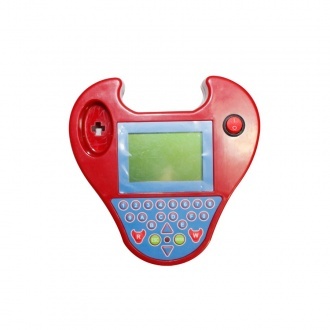 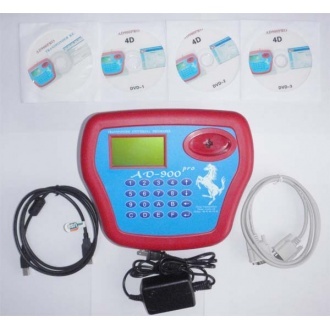 Description: 468 KEY PRO III Generation ID46 Copy Key Programmer is a key programmer used to copy ID46 chips. 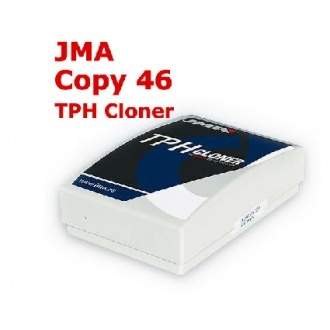 It is easy for you to read and write 46 chips information.